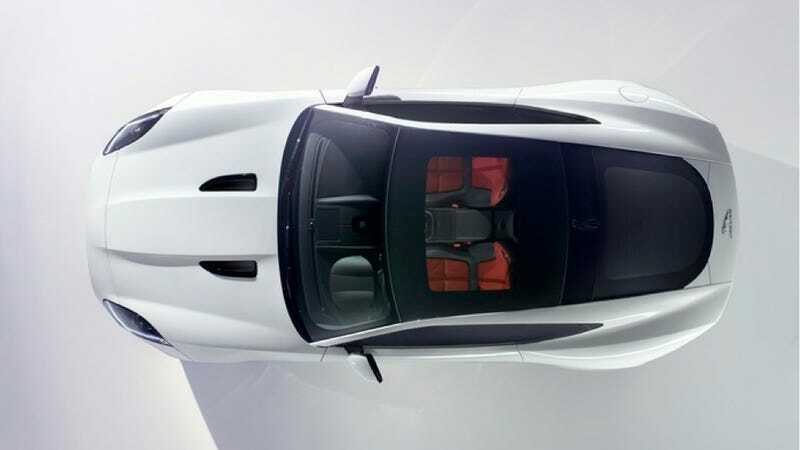 We only have this one photo of the Jaguar F-Type Coupe, but like its roadster twin there's no denying it's gorgeous (so far). We'll see it officially at the LA Auto Show in a couple of weeks, or before it leaks out early. What do you think?